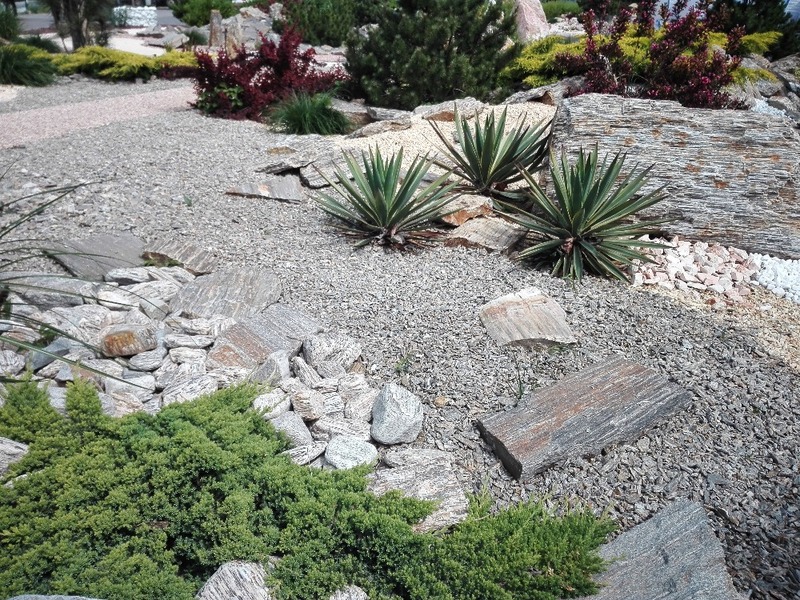 One of our customers is the Prague company Piedra, which specializes in selling various types of stone. 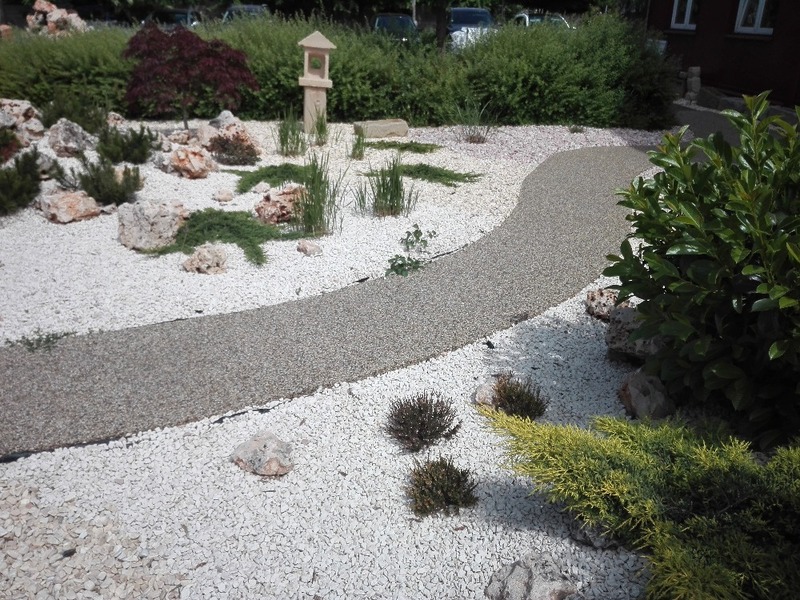 The customer's initial requirement was clear - to show as much as possible the types of stone pulp, pebbles and solitary stones offered on a relatively small area. 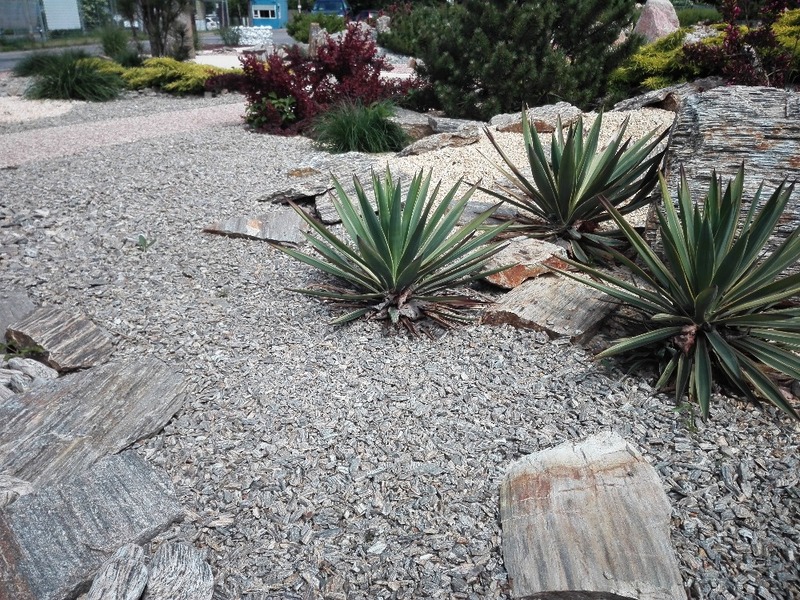 We should then find less demanding plant species in their society. 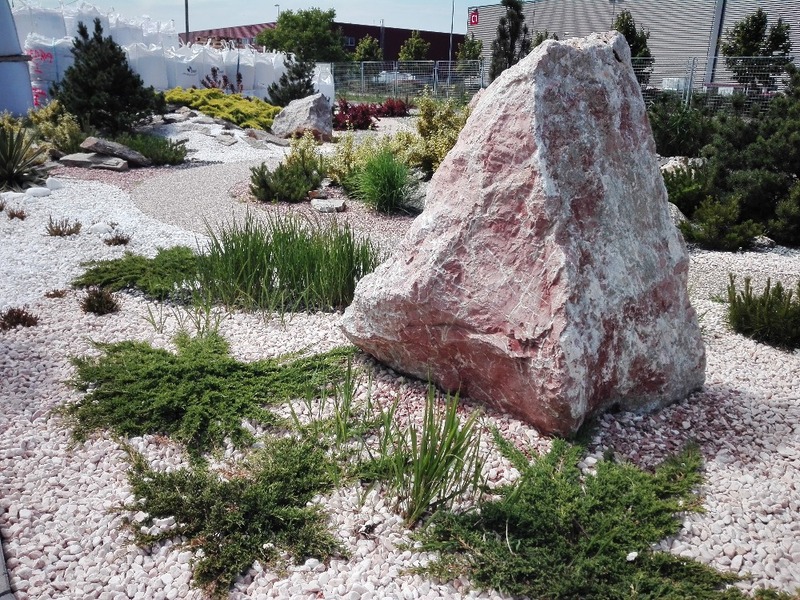 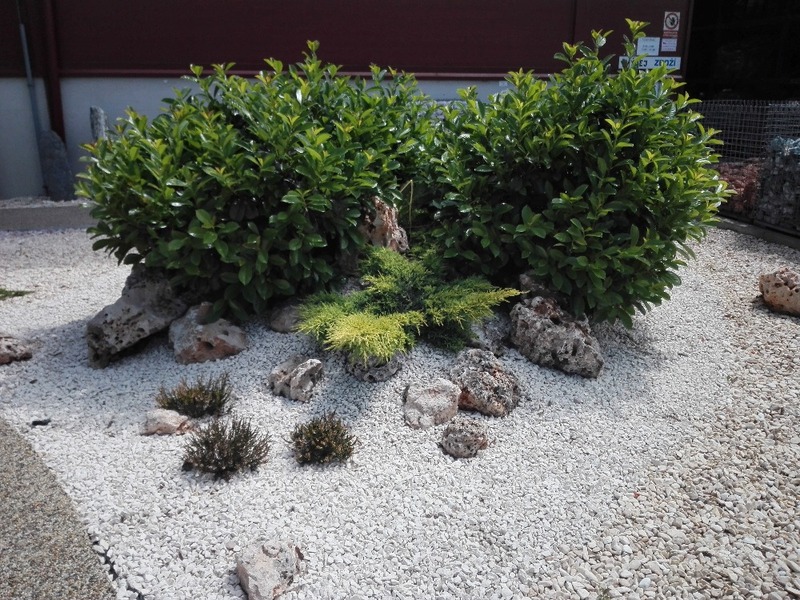 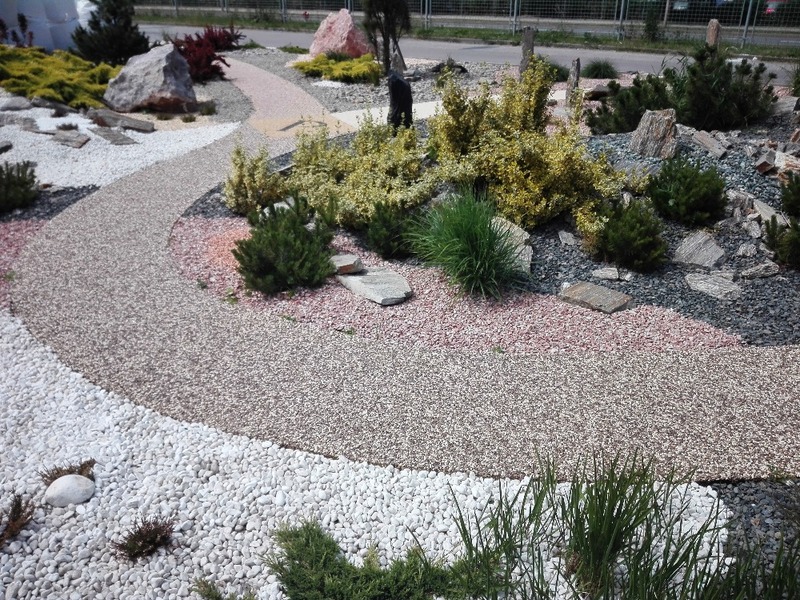 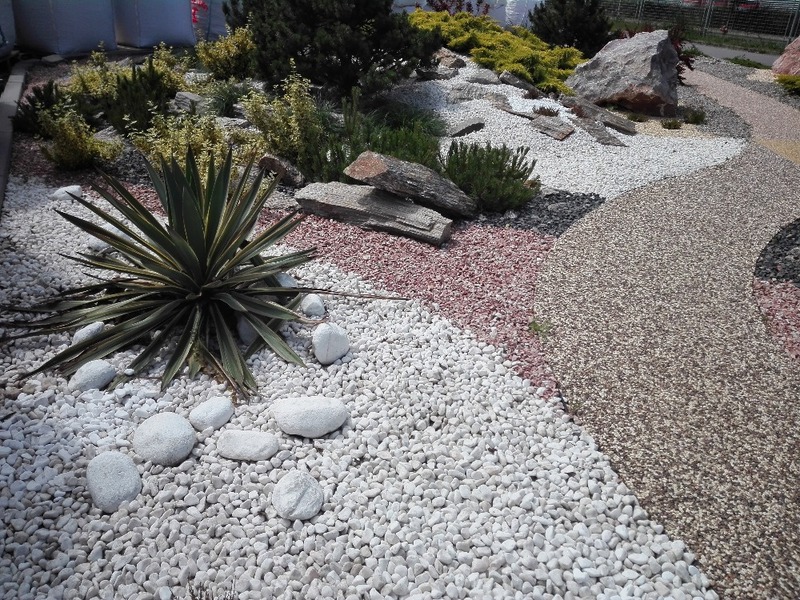 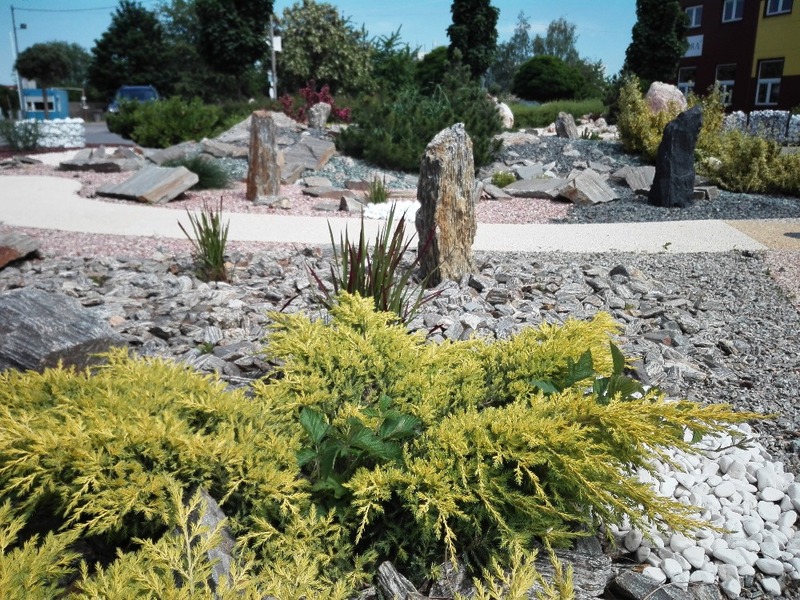 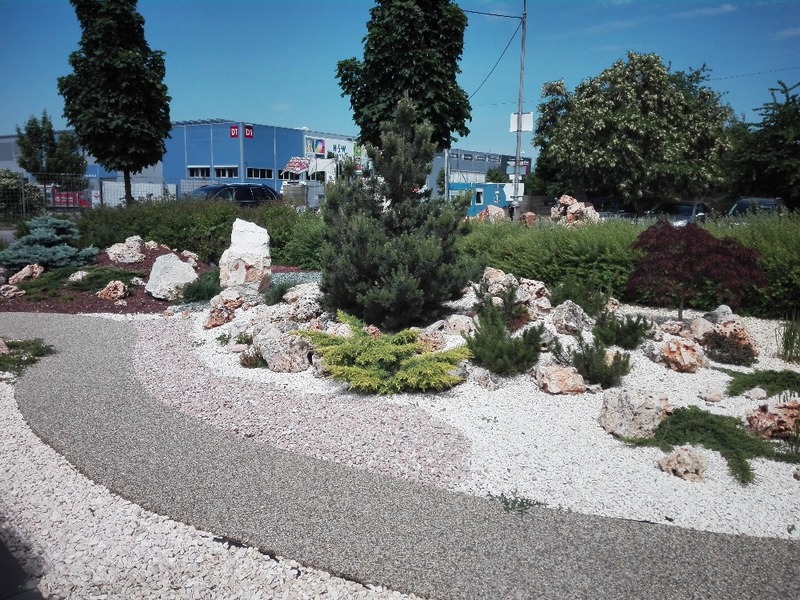 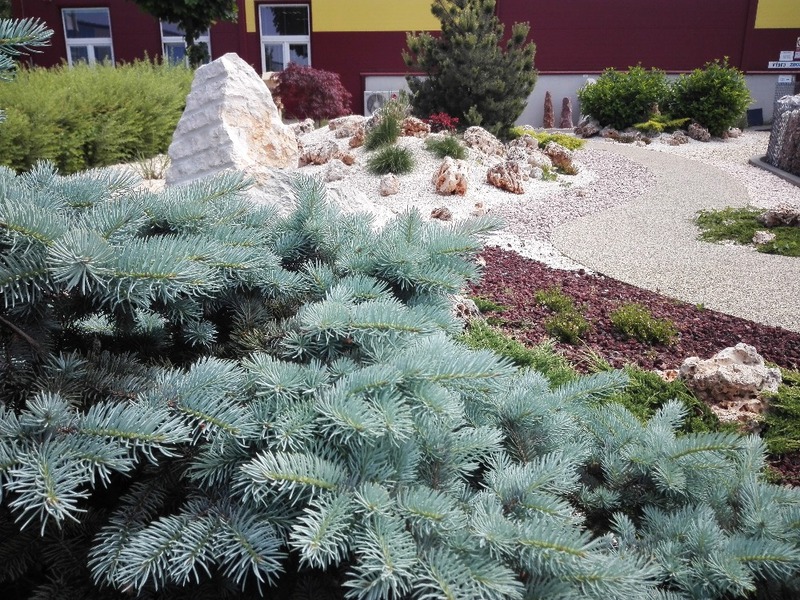 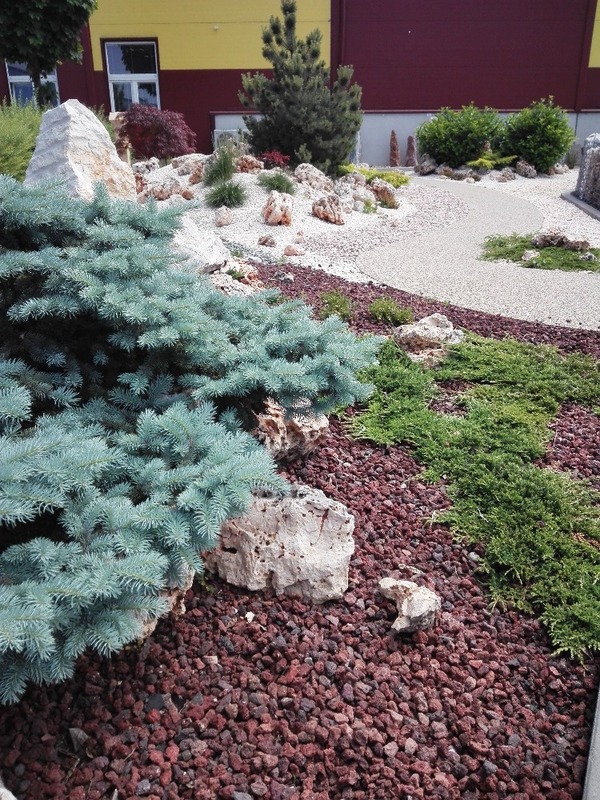 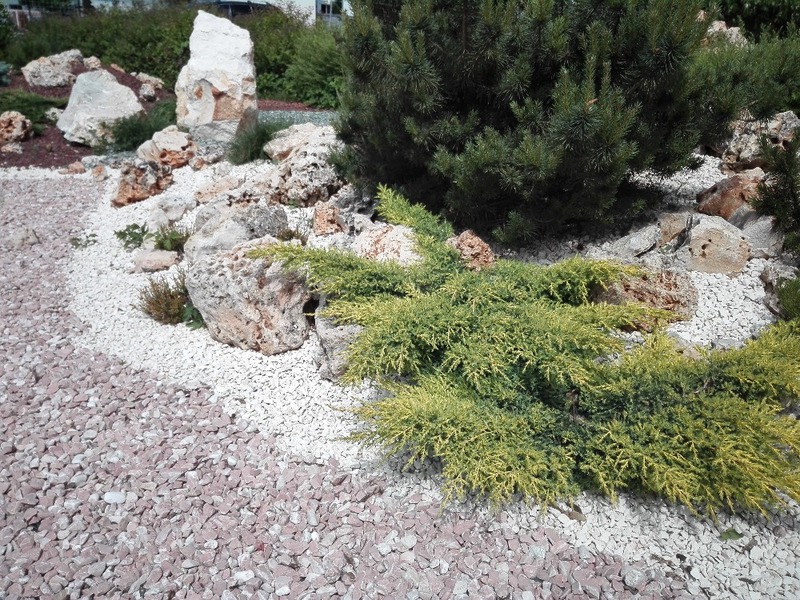 The result is a beautiful combination of shrubs, trees and natural stones.